The prequel to Lumino City - this is where it all began. As Lumi, an inquisitive young girl, you discover that the power to your grandad’s house has failed. What’s more, he’s nowhere to be seen, but appears to have left you some intriguing clues. Immerse yourself in Lume’s photo-real world, solve perplexing paper puzzles to help restore the power through ingenious eco-technology, and uncover a deeper mystery behind the blackout. 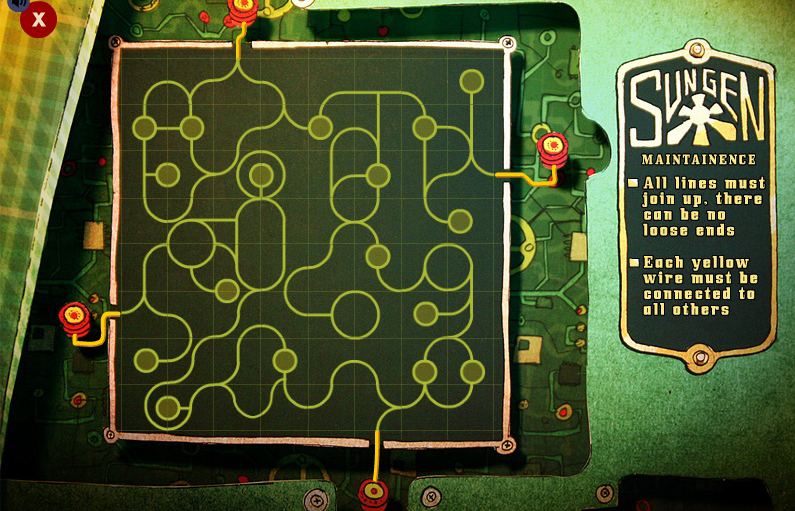 This illuminating puzzle adventure game will put visual, aural and memory skills to the test.